Featuring a poolside snack bar, free parking and an outdoor pool, the Athinoula Hotel offers guests a family-run base while in Kefalos. This hotel is ideally located in the town centre. 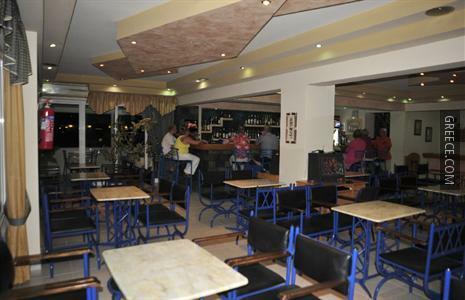 The Athinoula Hotel Irakleides provides a convenient 24-hour reception as well as a library, a currency exchange and a safe. A Wi-Fi connection is accessible throughout the hotel, meaning you'll have no trouble keeping connected during your stay. 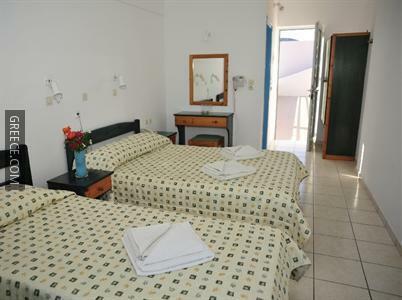 The hotel offers comfortable rooms equipped with a TV and cable / satellite channels. Individual bathrooms include towels. 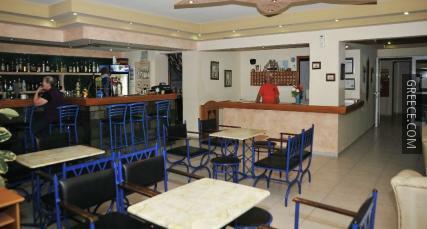 Guests of the Athinoula Hotel can enjoy a continental breakfast, which is served daily. 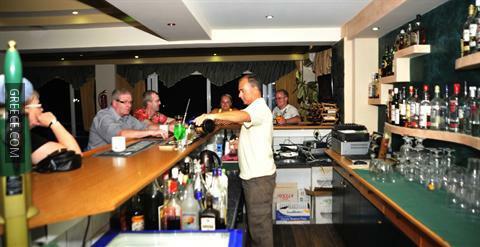 Travellers wanting to unwind can take advantage of the hotel's on-site bar. 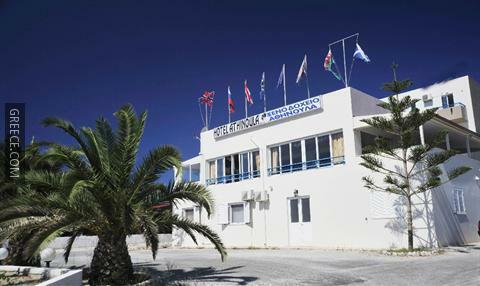 Kos Island International Airport is under a 20-minute drive from the hotel. Kardamaina and Antimacheia are both within easy driving distance of the hotel.